MATLAB is now available on IS managed PCs and laptops on our UK campuses. 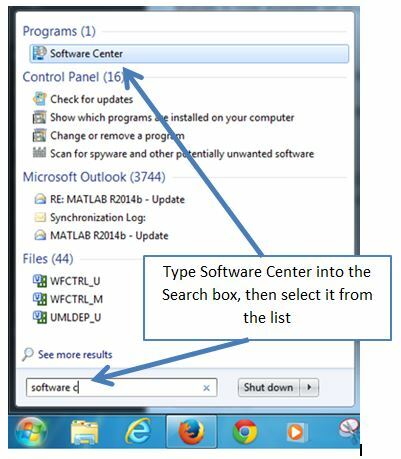 It has been installed on the student desktop – staff need to download it from the Software Center (see Staff access below). UK Staff can install MATLAB R2014b from the Software Center. The installation will take around 1 hour depending on the performance of your PC. You need to reboot your PC once the installation is complete. See Software: MATLAB & Simulink for more details.